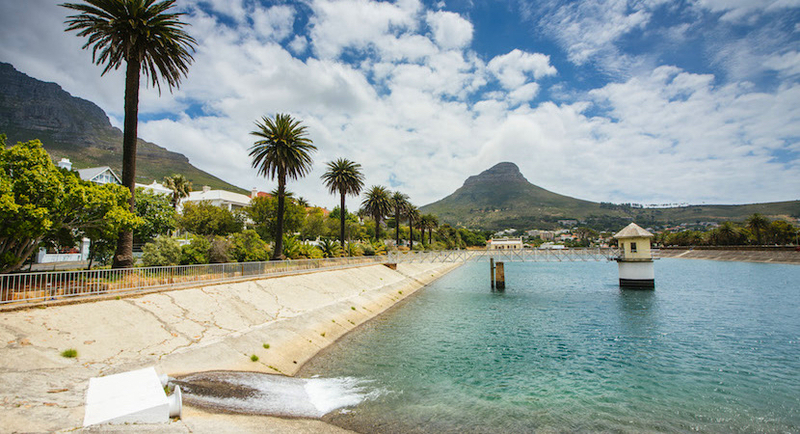 (Bloomberg) – The drought-hit South African city of Cape Town has received the first water from a series of small-scale desalination plants it’s building as authorities seek alternative supplies. A desalination plant at Strandfontein on the False Bay coast southeast of the city centre produced 1.5 million litres – about 400,000 gallons – on May 15 and has supplied that volume to Cape Town’s water system every second day since, Deputy Mayor Ian Neilson told Eyewitness News. 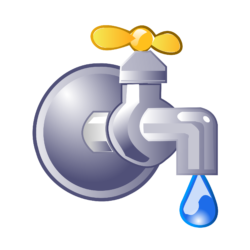 That volume is a fraction of Cape Town’s needs: residents used 525 million liters a day over the past week, down from 554 million liters the week before, the city said in figures posted on an online “water dashboard” Monday. Dams supplying the city dropped to 21.1 percent of capacity as of Monday, from 21.4 percent a week earlier, the figures showed. 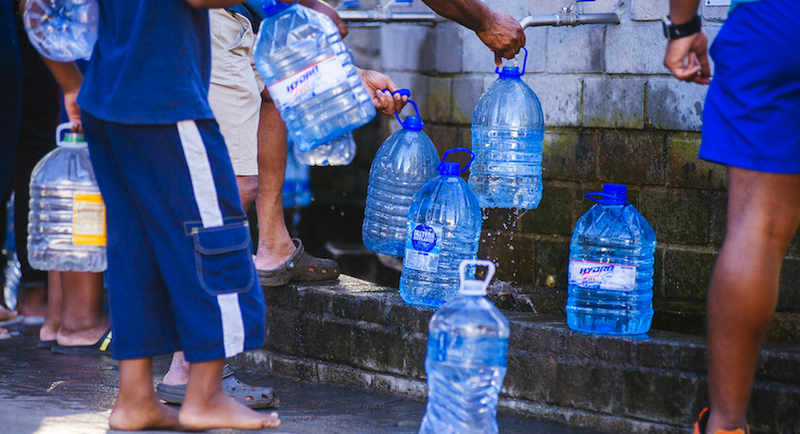 Cape Town has asked residents to cut consumption to 450 million liters a day to prolong supplies during the worst drought on record, imposing strict curbs on usage. A desalination plant in the city’s V&A Waterfront district should start producing 2 million litres a day next month, while one at Monwabisi, also on False Bay, is due to pump 7 million litres into the system daily in July, Neilson said. By the end of the year, water-augmentation projects should add 100 million litres a day to supplies, and 150 million litres a day by April, he said.